Tempered glass is a specialized product that is designed to offer enhanced safety. When you are planning a shower door replacement with your glass company, you may want to consider using tempered glass. 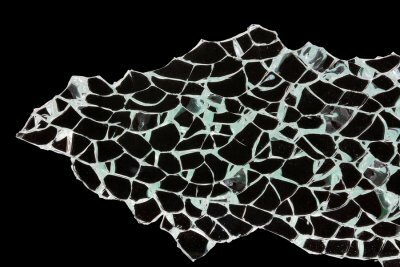 When tempered glass breaks, it shatters into small pieces that will reduce your chances of injury. To ensure that you are completely safe during your glass replacement, it is a great idea to schedule services with a company offering glass repair in Houston . To help you prepare for your glass installation project, here is a look at some safety tips for working with tempered glass. Whenever you are working with tempered glass , it is crucial to wear protective eyewear. Safety goggles will protect your eyes in the event that your tempered glass breaks during installation. To ensure that you are totally protected, you will need to put on your safety goggles as soon as you start working with tempered glass. By wearing the right protective equipment, you can install your tempered glass with total confidence. Tempered glass is most vulnerable to breakage at its corners. If you need to move or install tempered glass, it is a good idea to make sure that your glass panel is equipped with corner protectors. In the event that your tempered glass falls, the corner protectors will help prevent breakage. As you are moving the glass, be sure to use the utmost caution so that the corner protectors do not get snagged. During a tempered glass installation, it is essential to make sure that your glass is at room temperature. Since tempered glass is sensitive to temperature shifts, it is best to install your glass when it has come to room temperature. You may want to leave your glass in your home overnight so that it reaches the same temperature as your indoor spaces. A glass company can provide you with safe installation services during your glass replacement project. If your home is in need of a makeover, you may want to consider using glass as an accent for your walls and furniture. There are many possible uses for glass throughout the various spaces of your home. 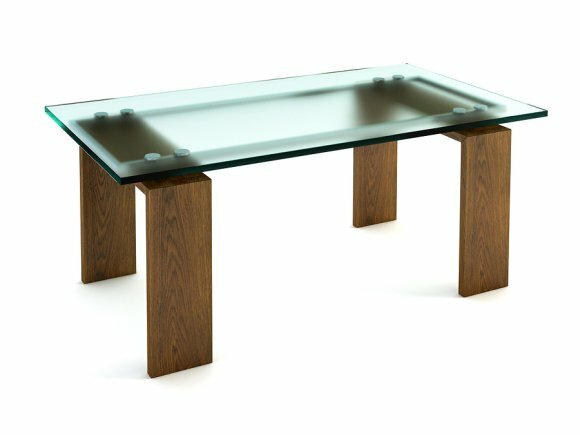 For example, you can choose a glass tabletop replacement for your desk, dining table, or patio table. Mirrors can also make an excellent addition to many different rooms. Your glass replacement company can help you design a custom mirror for your bathroom, kitchen, or bedroom. By installing a new mirror, you can make any room in your house feel more spacious and inviting. If you are interested in learning more about the versatile uses for glass in your home, be sure to contact your local glass company. A glass company offering glass replacement in Houston will be able to tell you more about all of your mirror and glass tabletop options for your home. Whether you are a musician or are simply looking for a great way to enhance the privacy of your home, you may want to consider soundproofing one or more rooms in your home. By installing soundproof glass from your local glass company , you can prevent sound from travelling through rooms in your house. Along with a glass replacement, you can also take other steps to completely soundproof a room. A glass company located in Houston can provide you with the soundproof window replacement services you need to get started on your project. 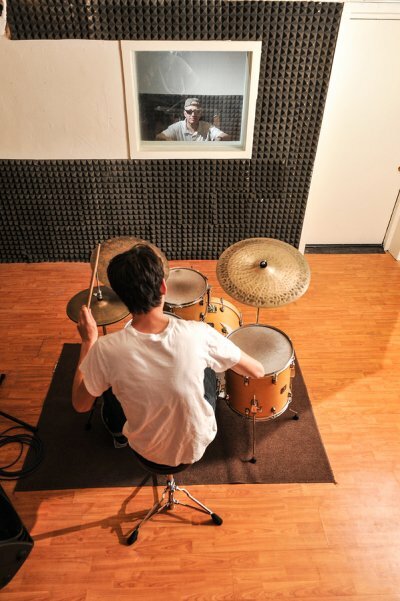 Here is an overview of some helpful tips for creating a soundproof room. If your walls are not properly insulated, they can let all types of noises travel through your home. When you are soundproofing a room , it is a great idea to install materials that will protect your walls from sound. Some of the most popular soundproofing materials include fiberglass insulation and vinyl barriers. When you install these products, you will go a long ways towards preventing sound from travelling. One of the best ways to create a soundproof room is to replace your existing windows with windows that are constructed from soundproof glass. Soundproof glass is made up of a series of glass panes, which absorb sound rays. With a soundproof window installation, you will reduce noise from both the inside and the outside. In addition, soundproof windows may increase the energy efficiency of a room. During your soundproofing project, you may also want to consider installing new doors. If your home has hollow doors, your doors may be allowing sound to travel from one room to another. By replacing your existing doors with solid wood doors, you can enhance your security and reduce the overall noise levels of your home.